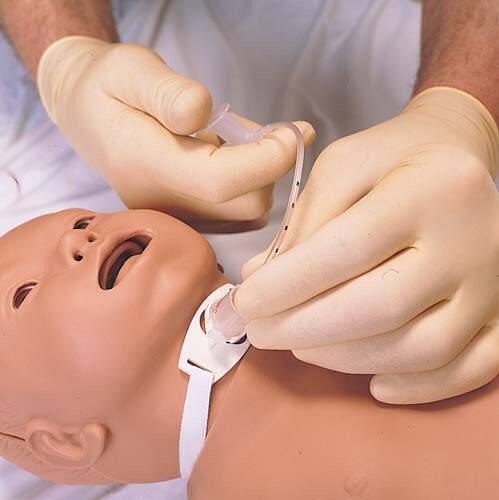 Nursing Baby is designed for scenario-based training of the care and management of a variety of patient assessments: IV and IO skills, fontanel assessment, urinary catheterization and general pediatric care. 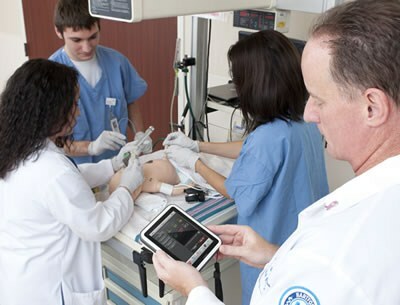 Utilizing Nursing Baby for simulation-based training allows healthcare providers to improve communication, refine critical thinking skills, and clinical training in core pediatric in-hospital clinical skills. 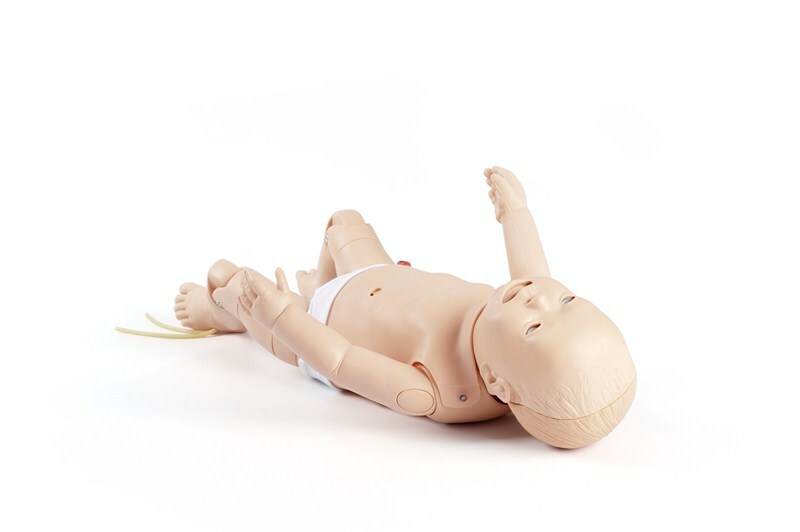 Designed to meet the learning objectives for infant care, Nursing Baby helps facilitate delivery of consistent simulation, enabling instructors to easily integrate simulation in their assessment, diagnosis, treatment, and general pediatric patient care. 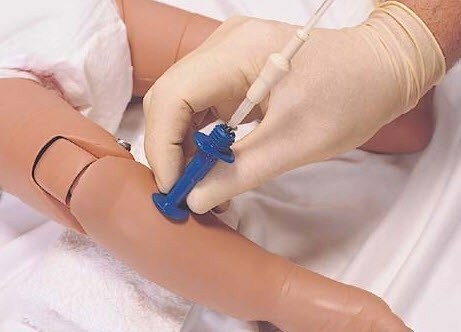 Effective education in the special care of infant patients designed for training professionals in the practice of basic and advanced nursing techniques. 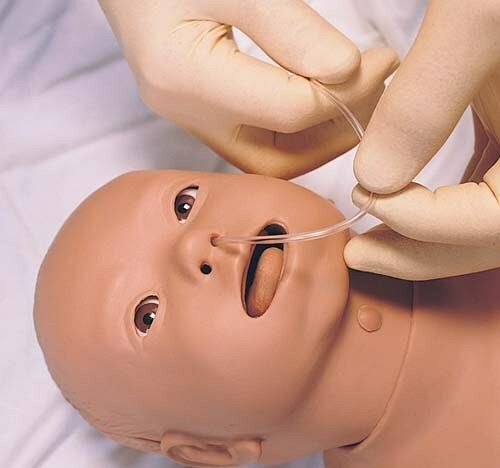 Offers a wide variety of patient features that can be simulated to enhance skill techniques and learning: Trach care and suctioning (oral and nasal), NG and OG tube insertion, Intraosseous puncture and infusion, Intramuscular injection site identification, urinary catheterization, Auscultation of normal and abnormal heart, breath and bowel sounds, Gastrostomy tube care and feeding, vocal sound identification. Full-body Infant Manikin, 3 Simulated Rectal Suppositories, Manikin Lubricant, Baby Pants, Carry Case and Directions for Use. SimPad PLUS System (204-30001) and LLEAP for SimPad PLUS software (204-50150) required for operation. 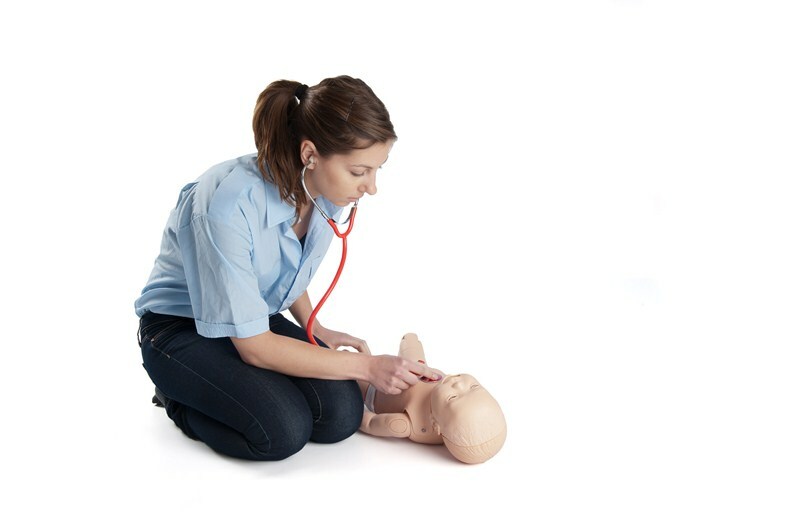 Nursing Baby SimPad® Capable (pn 365-05050)is designed for simulation and practice of a range of infant patient care procedures. Nursing Baby with SimPad Sounds Technology allowing for auscultation and recognition of normal and abnormal heart, breath, bowel and vocal sounds.